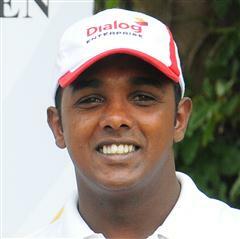 Kandasamy Prabagaran won his first tournament at the age of 12. 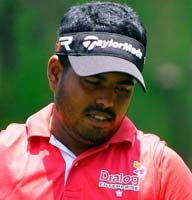 Amazingly, he won this tournament only after two years of playing golf, as he started to play the game at the age of 10. Si it comes as no surprise that he regarded his first win of the 1st Junior Open Tournament in 1992 as his most memorable moment to date in his golfing career. His favorite golf course is The Royal and Ancient St. Andrews, which is claimed to be the oldest golf course in the world.